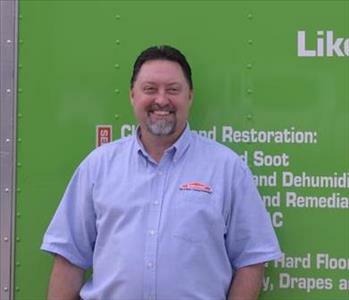 Mark is the owner of SERVPRO of Gainesville. He has worked within the company since 1988 and has served in every position within a franchise. He also served as a Field Trainer/Business Consultant for SERVPRO from 2003-2006 in regions of South Carolina and Georgia. He is IICRC certified as WRT & ASD and also a certified Lead Renovator. Mark serves on the Board of Trustees for Lanier Christian Academy in Flowery Branch and the Advisory Board of the Gainesville branch of The Salvation Army. He and his wife will celebrate 27 years of marriage this year and have 4 children. He and his family attend 12 Stone Church in Flowery Branch. If spare time ever arises in the future, he would probably golf. 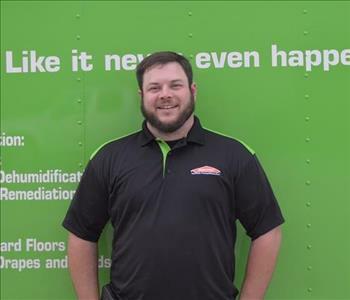 Drew is the Production Manager of SERVPRO of Gainesville. He started with the company in January of 2009 as an on-call technician and became fulltime in June of 2009. He is IICRC certified as WRT & ASD and also certified in Successful Subrogation 1. What he enjoys most about the job is meeting new people and building relationships. When he is off, he enjoys time with his friend and family. 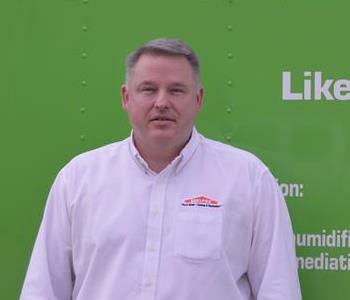 Keith is the Sales and Marketing Manager for SERVPRO of Gainesville and has been with us since May 2014. 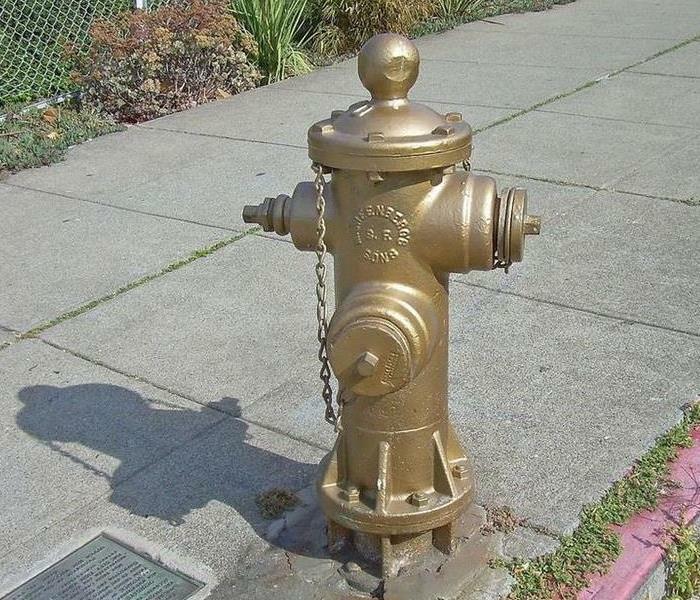 He began in the restoration industry in 2009 with a large loss restoration company based out of Chicago, IL. He recently celebrated 20 years of marriage to his wife in November of 2015. 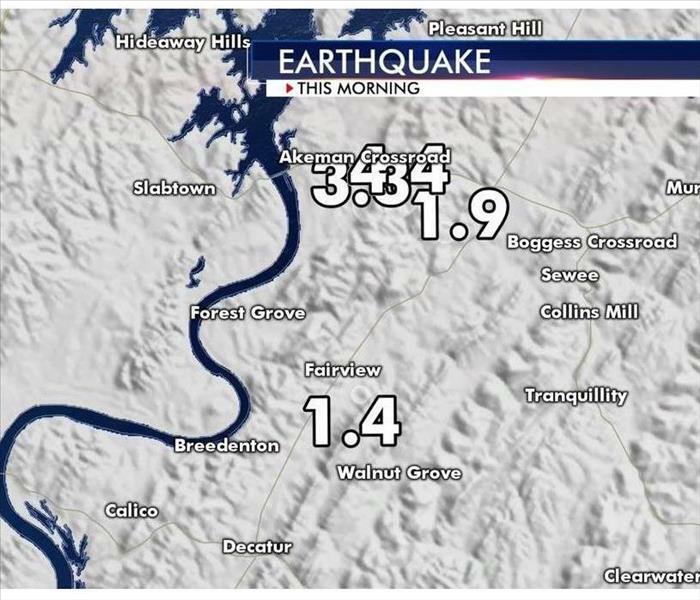 He, his wife, and 2 beautiful daughters attend Nails Creek Church in Banks County. In his spare time, he enjoys fishing, cooking, and spending time with his family.